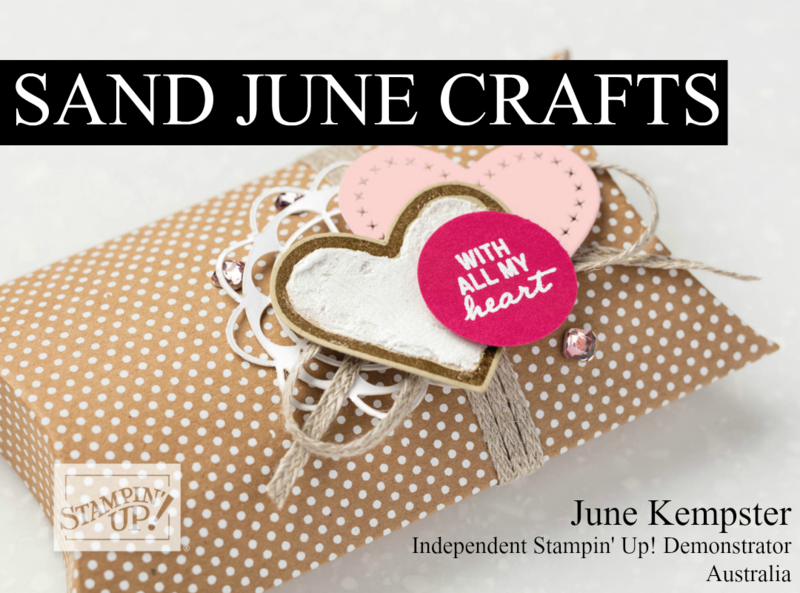 Masking Technique with the Sitting Here Stamp Set by Stampin’ Up! The masking technique just brings your projects to another level. Here is a video to show just how to go about it. No fuss, very easy technique that gives you endless possibilities. This stamp set is one of many in our new Annual Catalogue. Get yours today. Next: Next post: Oh, So Suite! – A Little Foxy!